our next community conversation with Taryn Lane on Sunday November 19th. Taryn will share stories about her recent visit and research into zero-net energy villages and rural regions across Europe, Scandinavia and the UK. Taryn undertook a Churchill Foundation Fellowship through May and June on zero-net energy villages and rural regions through Sweden, Austria, Denmark, Germany and the UK. The focus of the fellowship was on communities with a high level of community participation in the transition and a complexity of models and partnership arrangements. She will share some of the insights from this trip at the community conversation. Taryn conducts research around the emerging community energy sector in Australia, was the lead author for the Guide to Community-Owned Renewable Energy for Victorians for the Victorian Government, and has co-authored the Best Practice Guide to Community Engagement in Wind Energy for the ACT Government (2014) and been a member of the research team for the ARENA funded National Community Energy Strategy (2014) and the ARENA funded Finance and Funding Toolkit for Community Energy and Small-Scale Solar (2017). Taryn worked part time for five years at Embark Australia, a not-for-profit set up to kickstart the community energy sector in Australia and through that supported other communities to build their own renewable energy projects for the benefit of their communities. 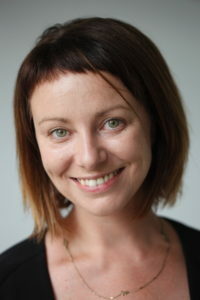 Taryn is a founding director of the Australian Wind Alliance, a founding advisor and current Chair of the Coalition for Community Energy and holds a BA in International Studies and a MA in Sustainability and Social Change. Taryn has also worked in the CE sector in Japan within communities such as Fukushima four times. 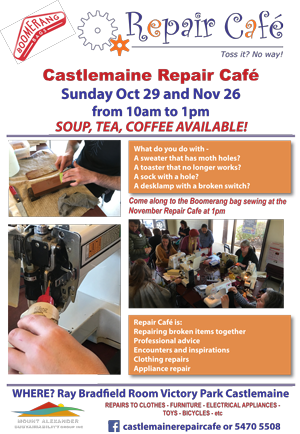 Castlemaine’s next Repair Cafe on November 26th will finish off with an end of year BBQ outside the Ray Bradfield room at 1.00pm. Ideas for 2018 repair cafes will be discussed. For catering purposes please advise Chris if you’re coming on 5470 5508. Based on the work of Joanna Macy and John Seed, the Council of All Beings involves stepping aside from our usual human identity and speaking on behalf of other life forms (i.e. non-human being such as trees, animals, birds, land or water). In a guided process, we speak as if we were that life form in a sharing circle. It is a heartfelt and powerful way to bring awareness to our deep connection with the natural world, to recognise our human impact and heal our relationship with nature. Facilitators: Erica Bear and Laurel Freeland will be your guides. Program: Includes the circle gathering, time alone in nature, mask making, and participation in a ‘Council of All Beings’. A hearty late afternoon tea will ground and complete the Gathering. RSVP: You must book for this event as you will need to get directions and be met at the gate. To register please email your details to Laurel Freeland laurel@share.asn.au with ‘Council of All Beings November 25’ in the subject line or call Erica on 0417 139407 or Laurel on 0498 066 660. The final Mount Alexander Ecohousing Group meeting for 2018 will be held at 7.30pm, Monday 13 November, at 12 Penhallurick Street, Campbells Creek. Martine will outline her circumstances and preferred options, having bought a large block on several titles in a central location in Campbells Creek where she intends to live and develop a small community of dwellings. She will go into conversation with local architect and MAEG member Trevor Scott to discuss some of the building and planning hurdles of such a development. A very special D4D event this month where we welcome Aboriginal leader Rodney Carter who will explore what a treaty with Indigenous Australians means, and why it is important from a Traditional Owner’s perspective. Rodney is a Dja Dja Wurrung / Yorta Yorta man and CEO of Dja Dja Wurrung Clans Aboriginal Corporation. 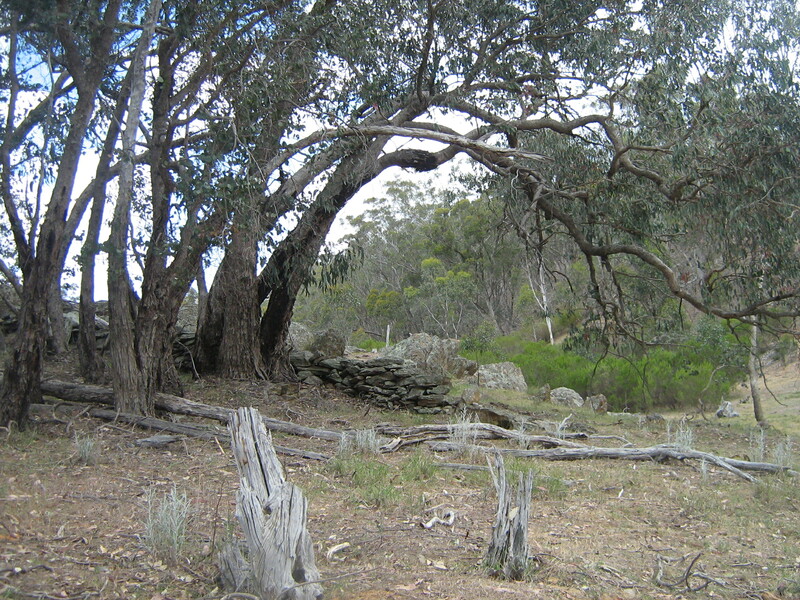 In 2013 Dja Dja Wurrung entered a Recognition and Settlement Agreement with the State of Victoria which recognises the Dja Dja Wurrung (or ‘Jaara’) people as the Traditional Owners of Country from north of the Great Dividing Range near Daylesford, to Castlemaine, Bendigo, Avoca, Boort and more. 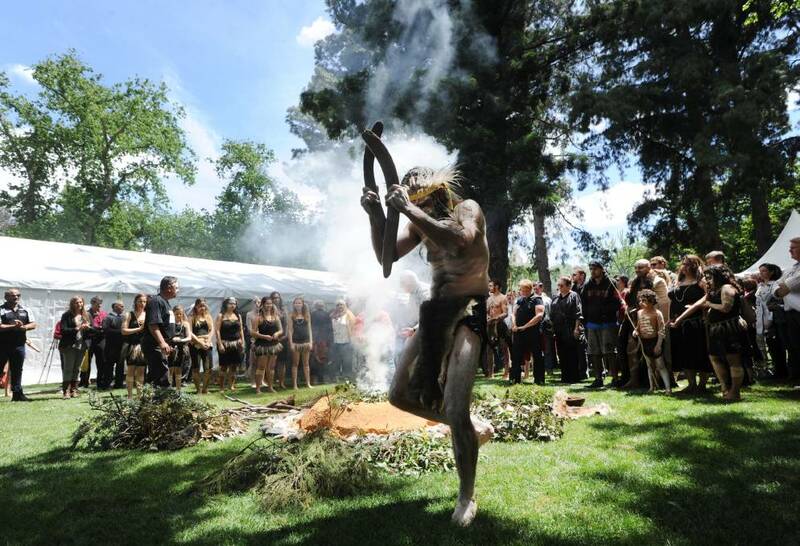 The agreement settles native title claims dating back to 1998, acknowledges past wrongs and seeks a new partnership between Dja Dja Wurrung and the State. However it was only a first step. In February 2016, Aboriginal people in Victoria called on the Victorian Government to negotiate a treaty. At the same time, this year’s Uluru ‘statement from the heart’ calls for, among other things, the establishment of a First Nations Voice enshrined in the Constitution. It is an fascinating time for our country. A time of potential, a time of change. Come along and hear Rodney’s perspective on what it’s all about. And maybe you will be inspired to think about what role you can play. After all, it is about all of us. Full event details, suggested readings and RSVP via Eventbrite: https://d4dnov2017.eventbrite.com.au/. Signup for newsletter via D4D website: https://democracy4dinner.org/. Thursday November 23rd at noon- Lisa Chester’s office rally- Black Lungs anybody rally. Come in white t-shirts, lab coats/medical garb and let Lisa know that workers rights to health are important and that coal is fatal. Friday November 24th at noon- Climate Crime Trial at Bendigo Mall. Focusing on Bridget McKenzie and proposed $1B government loan to Adani. A family-friendly fun action to demonstrate how our system allows politicians to give public money to corrupt corporations to pollute our climate. Sunday November 26th at noon. Stop Adani Family picnic, Crook St Park, Bendigo. 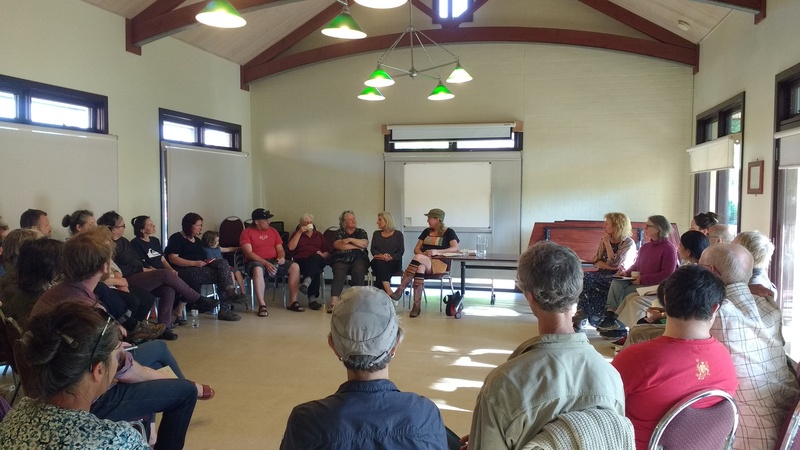 On October 15th the Ray Bradfield room swelled with locals to join Tammi in conversation about food sovereignty and La Via Campesina congress in Spain earlier this year. The international peasants movement was founded in 1993 by farmers organizations from Europe, Latin America, Asia, North America and Africa and every 4 years there’s a global gathering of members. 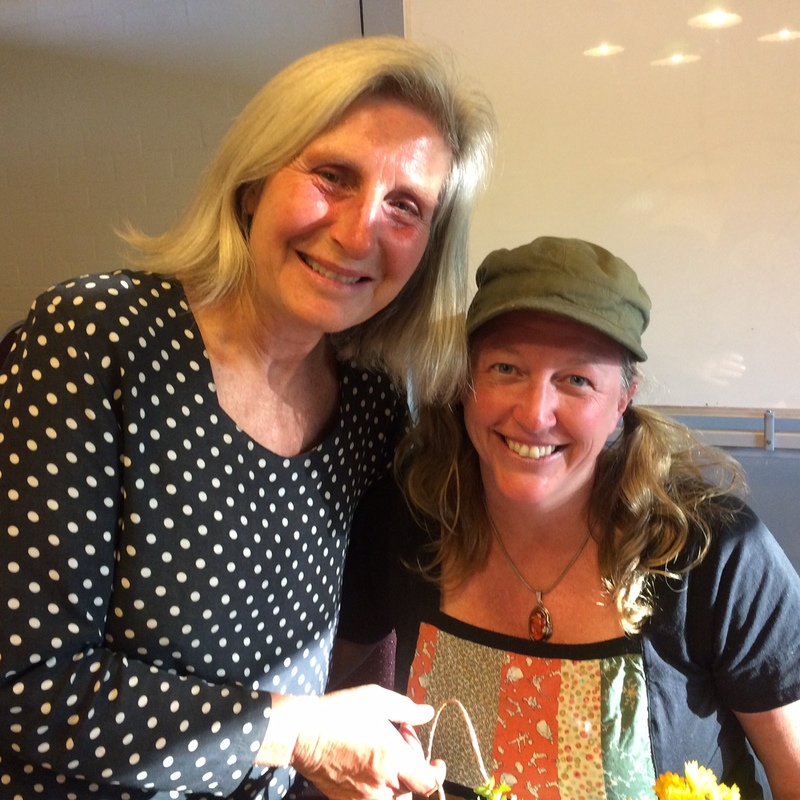 Tammi also alerted us to the free range farming campaign which the Australian Food Sovereignty Alliance has initiated in response to new state government regulations. Tammi was inspired by the sense of solidarity among farmers from around the world sharing the struggle, their motto: “Globalise the struggle and localise the hope”. She spoke of two million people protesting in South Korea, taking to the streets, using solidarity to further their cause, and also acknowledged that farming, in many countries around the world, is a matter of life and death, particularly when there is a lack of land tenure, which can result in enforced removal.The Australian Food Sovereignty Alliance recognise the importance of collectivising. Tammi shared some learnings and challenges associated with taking up farming. Food is central to everything and animals need to be raised in fresh air. By looking after the soil we look after the animals, so animal welfare is linked to land care. She stressed the importance of being embedded in the community, through programs such as Community Supported Agriculture, so farmers are connected with community. Solidarity is important and the need to work together otherwise small farmers will be rolled over. Going solo leaves farmers vulnerable. In Australia, abattoir access is a major problem for small scale farmers like Tammi who doesn’t want to rely on third parties for processing her free-range pastured pork. In Victoria there is now only one processing plant which will accept chickens from smaller scale producers. We need to grow the number of growers, said Tammi, to challenge the transnational corporations. There are current concerns in Victoria at proposed new state government legislation which treats small scale farmers in the same way as intensive feed lot farmers. As Tammi says, why should small-scale pastured pork and poultry farms be treated like intensive sheds while cattle feedlots of 1000 cattle do not require a permit? The Victorian Government’s proposed reforms to planning controls for animal industries could mean the collapse of pastured pigs and poultry farms in Victoria. The request is that that small-scale pastured pig and poultry farms be treated under the Farming Zone like other low-risk grazing systems that rely on supplemental feed such as the majority of Victorian beef and dairy cattle. The Australian Food Sovereignty Alliance has a petition running at http://afsa.org.au/ . The petition closes on November 14th. Tammi also drew our attention to the recent Asia-Pacific Regional conference which saw a new back door opening up for genetically modified crops, with the use of bio-technologies and new plant breeding techniques.